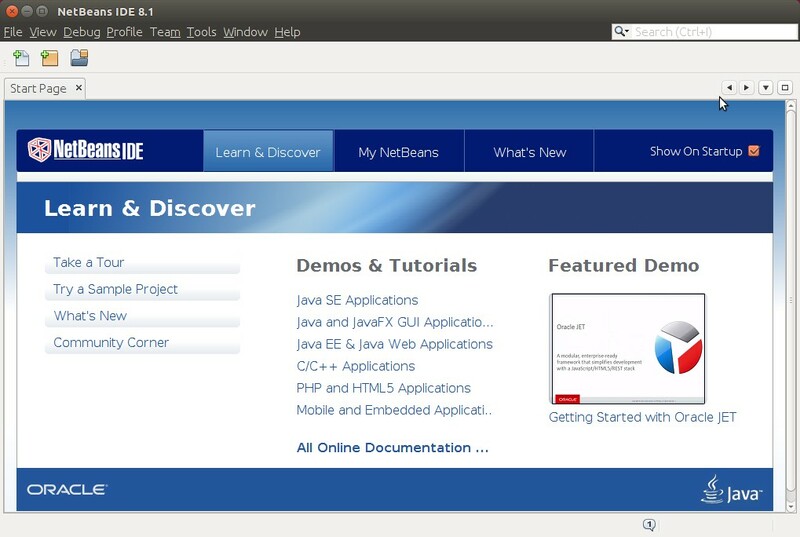 NOTE: JDK 7, JDK 8 or later versions are required for installing and running the Java SE, Java EE and All NetBeans 8.1 Bundles. 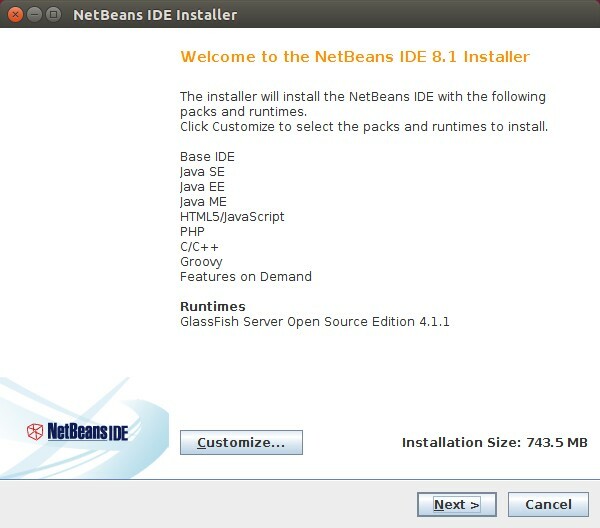 1.Go to Netbeans download page and download the netbeans Linux (x86/x64) .sh installer file (here its netbeans-8.1-linux.sh). 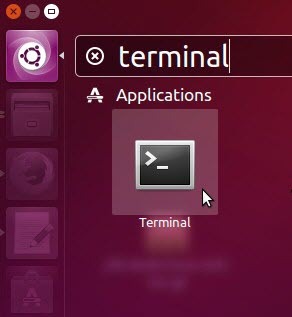 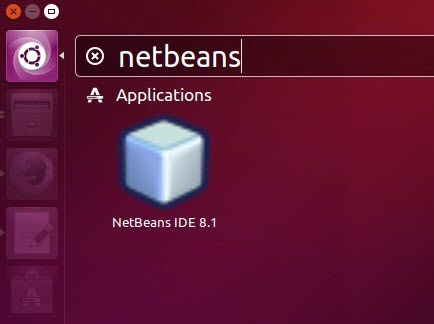 7.And then install Netbeans with the default settings from GUI installer window.